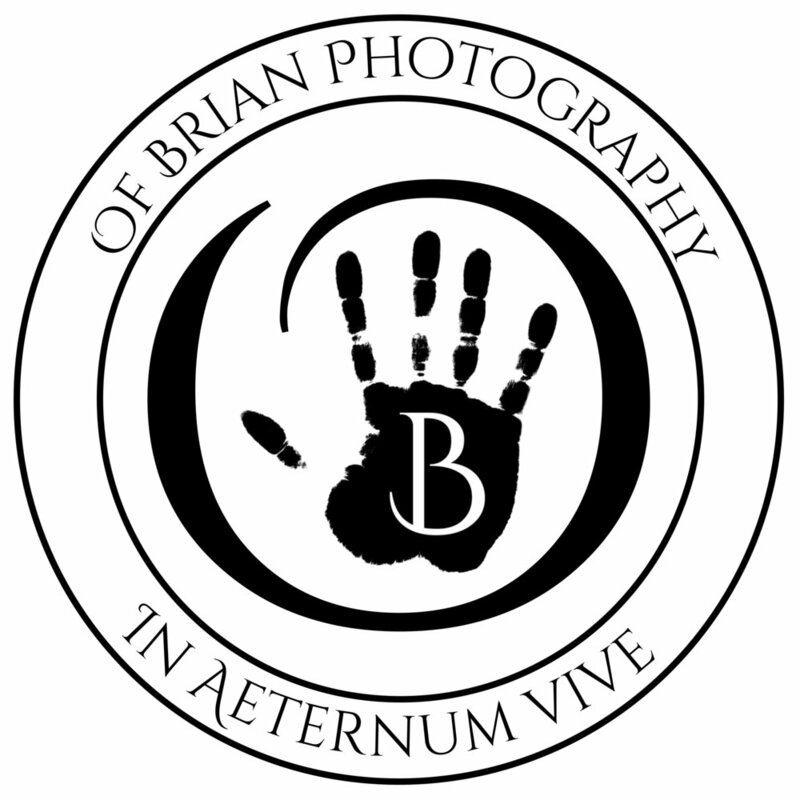 Of Brian Photography (OBP) is a premiere portraiture investment business. We specialize in high-end, gallery sized, modern, hard canvas portraitures. Our portraits embody respect, honor, and great beauty for many life times. Portraits dimensions start at 20in x 30in. An Of Brian portraiture is more than just art, it is a time capsule; entrusted to hold a key moment in our client’s history and preserving it in an artistic state for future generations. Our portraits become heirlooms; a wise investment in the future. What better way to represent one’s immortality than a monumental size portrait of you and your love ones standing tall and noble before all to see. Every portrait by Of Brian demands nothing less than a captive audience wherever it is displayed. Family heirlooms of lesser value have started wars to be possessed, imagine what a Portrait Of Brian Photography can do for you. Portraits Of Brian Photography are artistically captured and crafted by a formally training professional photography and artist. Each portrait is designed specifically for the client, with his or her interest at the forefront of our vision. Everything from what you are wearing, how you are sitting position, caliber of smile, style of hair, makeup, and location is taken into account to make your image unique to you and you alone. For added security and authenticity, each portrait is cataloged, copyright, and infused with DNA Markers (optional) to ensure originality. With the acceptation of cataloging and copyright, no other copies of your portrait will be produced. This is to reiterate the one-of-kind family heirloom status that Of Brian Photography promises with each portrait. However there is one and only one acceptation to this rule. A client’s portrait may be reproduced, by the original photographer and artist in cases of officially documented catastrophic lost, or acts of God.